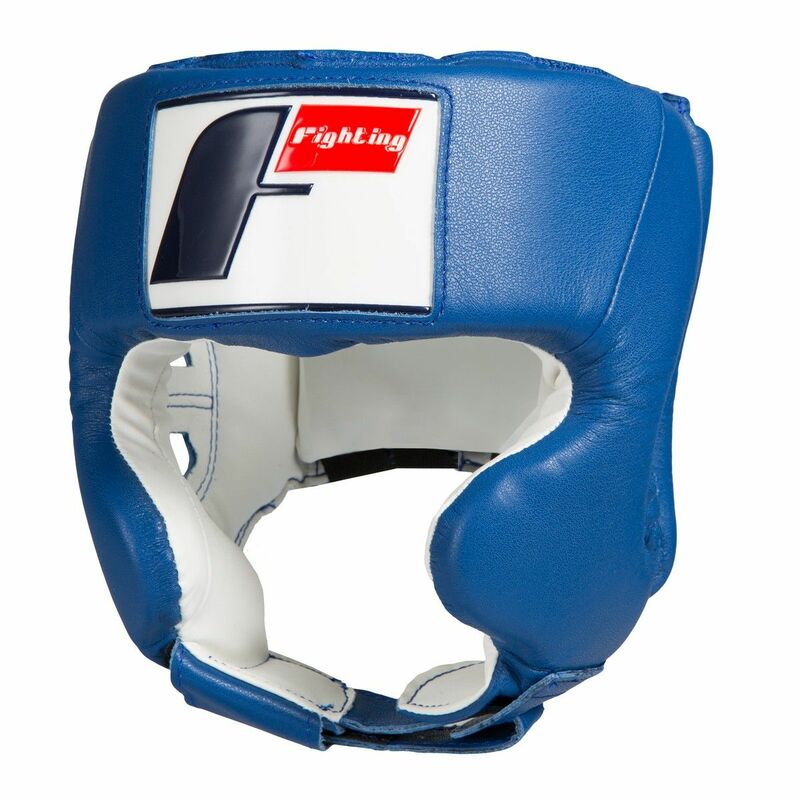 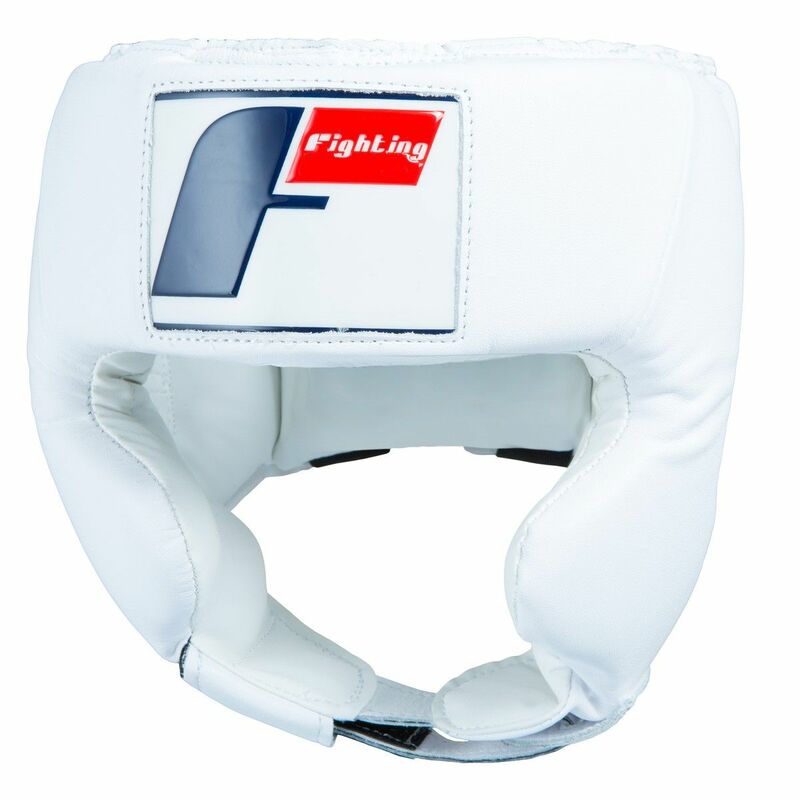 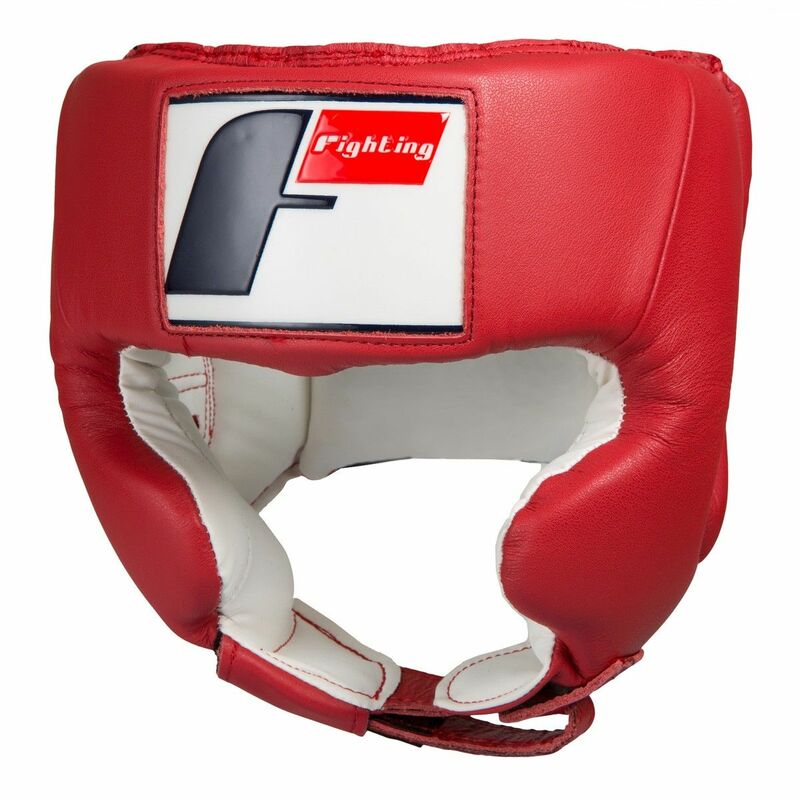 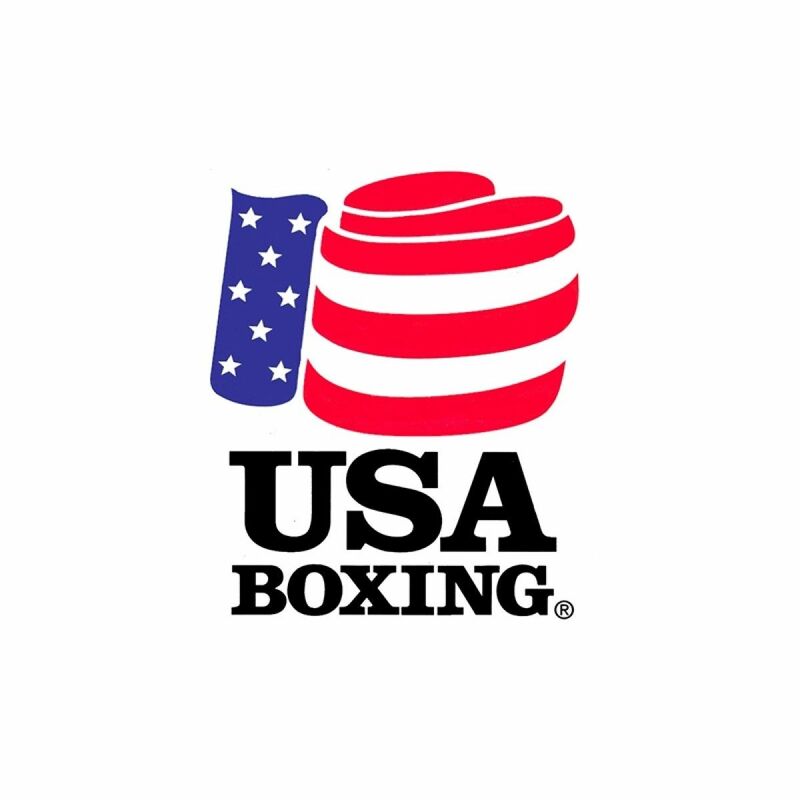 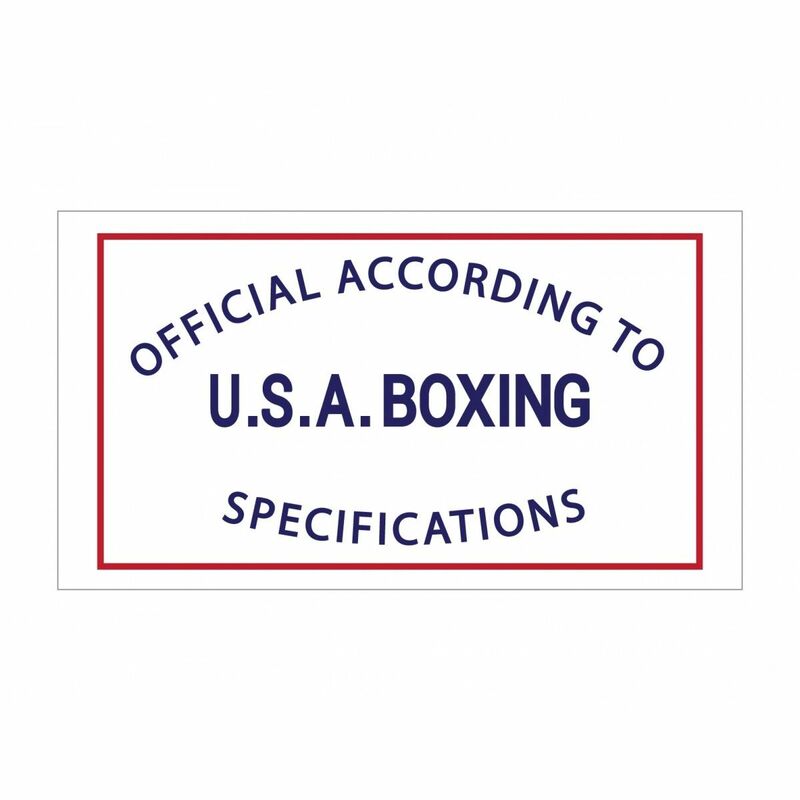 Officially certified USA Boxing amateur competition headgear manufactured with quad-layer safety foams to reduce shock and offer superior protection. 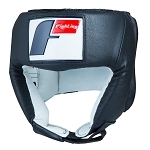 100% full-grain leather shell with smooth inside liner for easy cleaning and drying between uses. 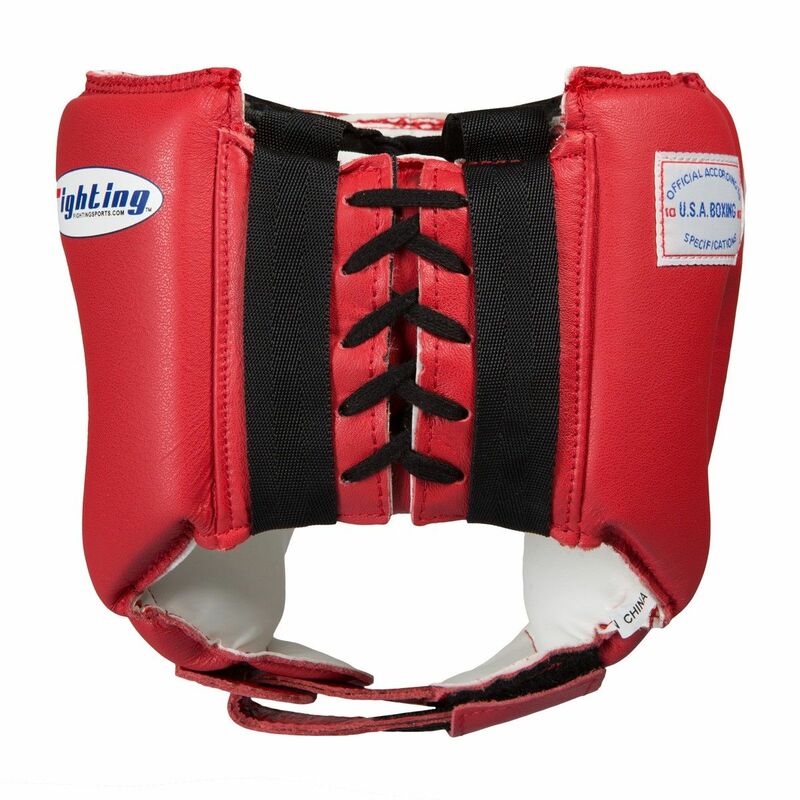 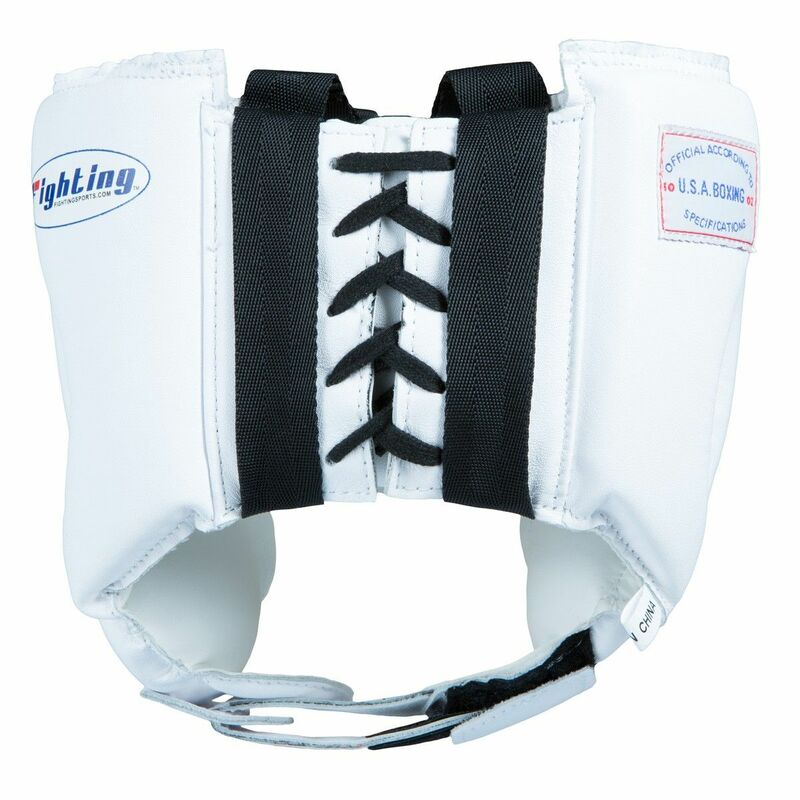 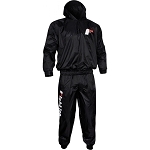 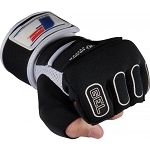 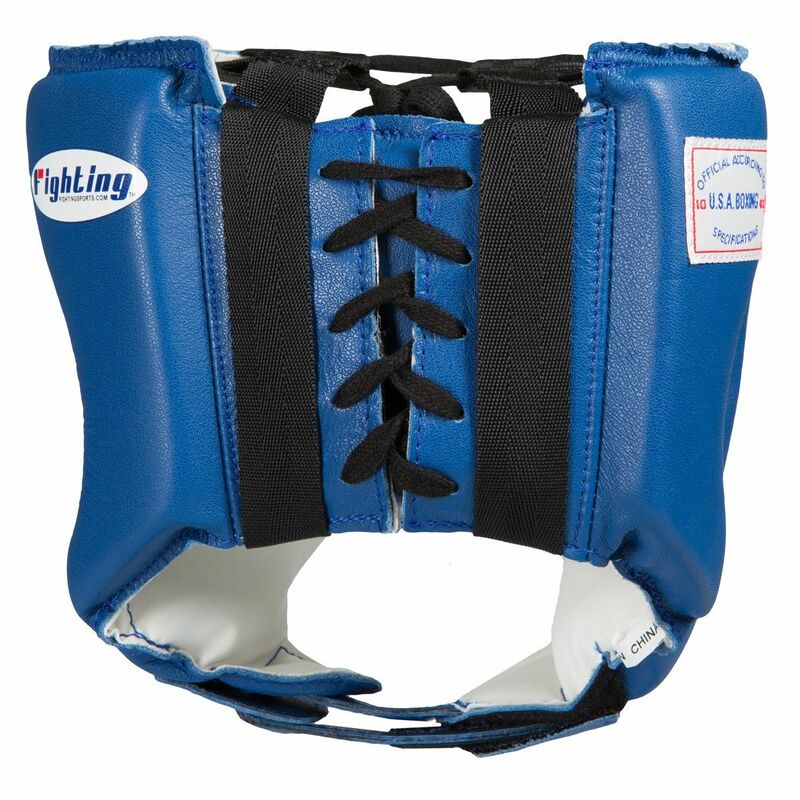 Fully adjustable top, back and chin lacing system for a secure, custom form fit every time. 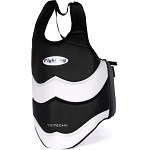 Sleek design provides exceptional sight lines and uninhibited action. 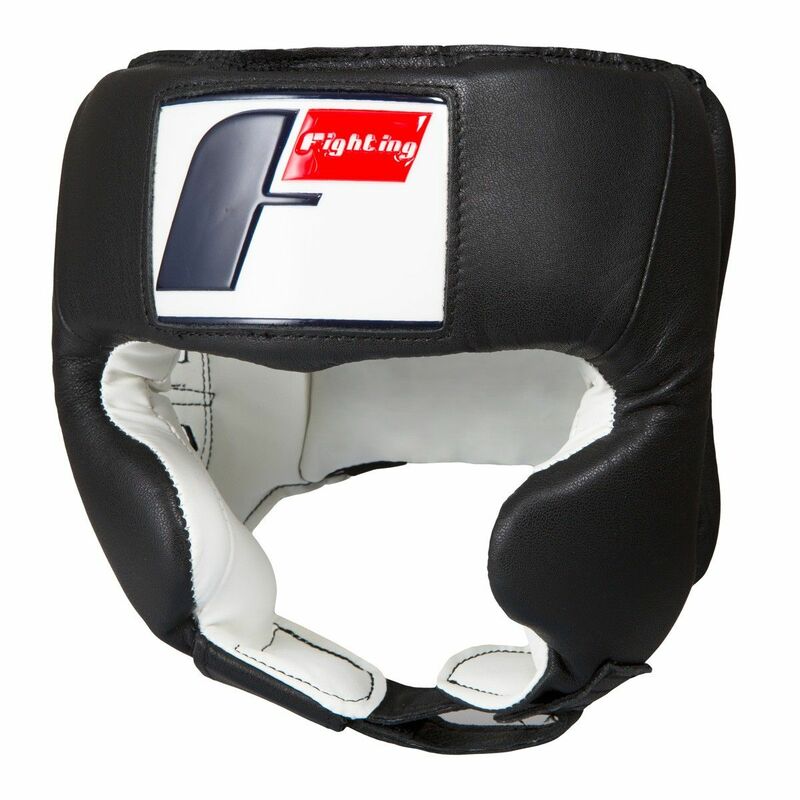 Specially designed air release channels for extra ear coverage. 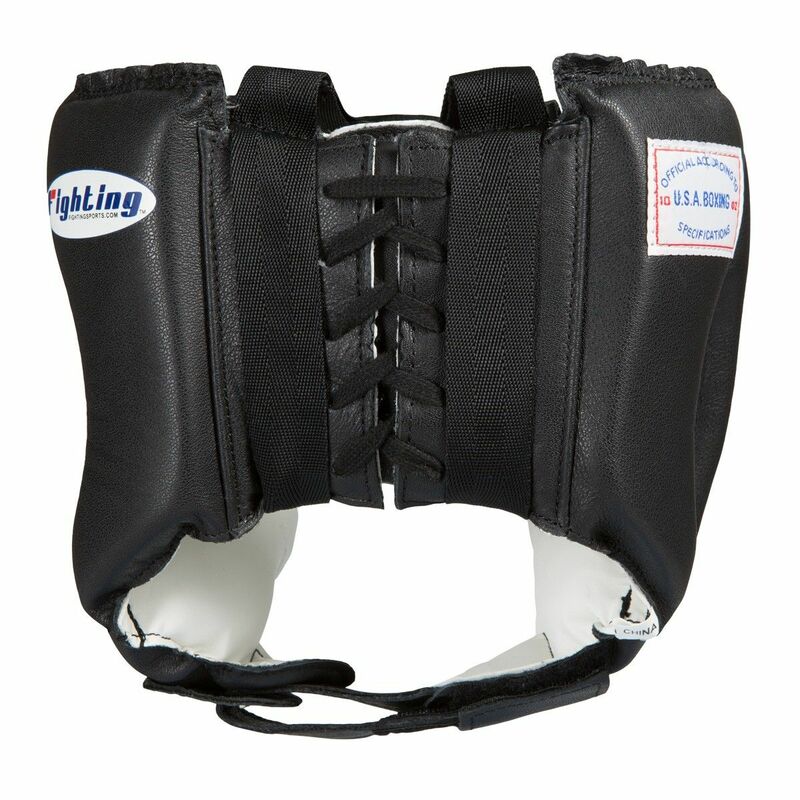 Cheek protectors offer extra coverage without sacrificing sight lines or vision.